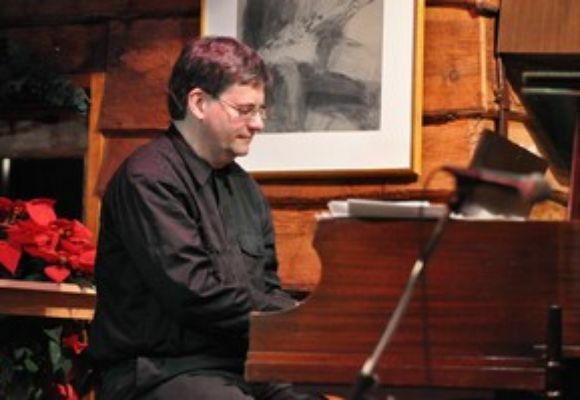 Composer/improvisor Lee Tomboulian plays keyboards, accordion, and sings. Leader of Circo and Lee Tomboulian and Return to Whenever, Tomboulian has played with Maria Schneider, Kenny Wheeler, Jimmy Witherspoon, Benny Golson,Terell Stafford, Horacio Hernandez, Greg Bissonette, Steve Houghton, the late Eddie Harris and many more. He taught at Lawrence University for six years and before that at Texas Wesleyan University in Fort Worth and other universities.